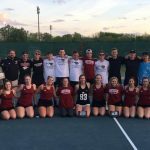 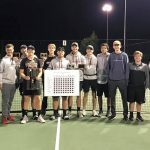 Boys Varsity Tennis, Girls Varsity Tennis · Apr 16 Boys Tennis Team, SECTIONAL CHAMPIONS and On Their Way To STATE!!!! 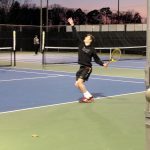 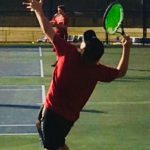 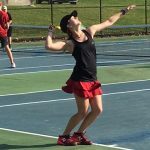 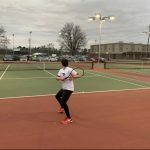 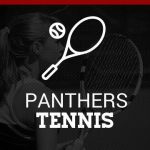 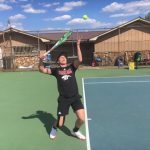 Tryouts for the 2019 Southside boys and girls tennis teams will be Monday and Tuesday October 1st and 2nd from 4-6 at the Gadsden Tennis Complex. 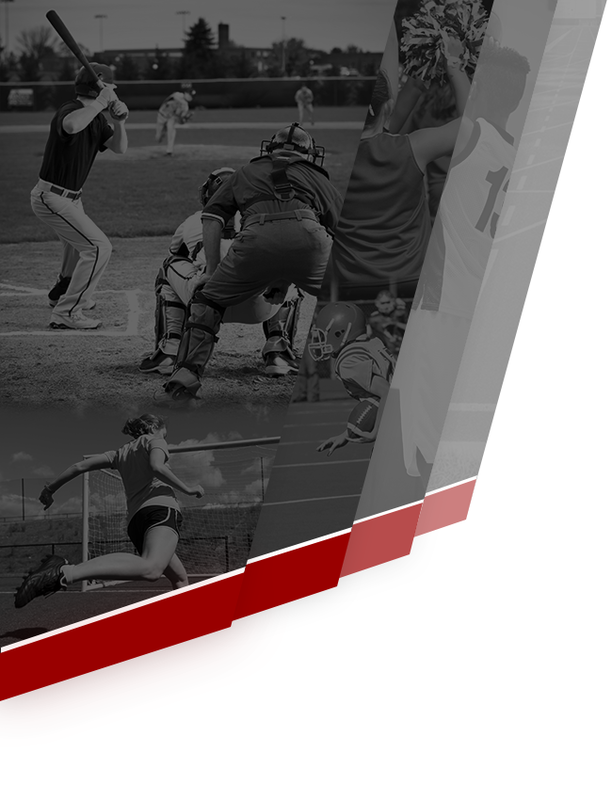 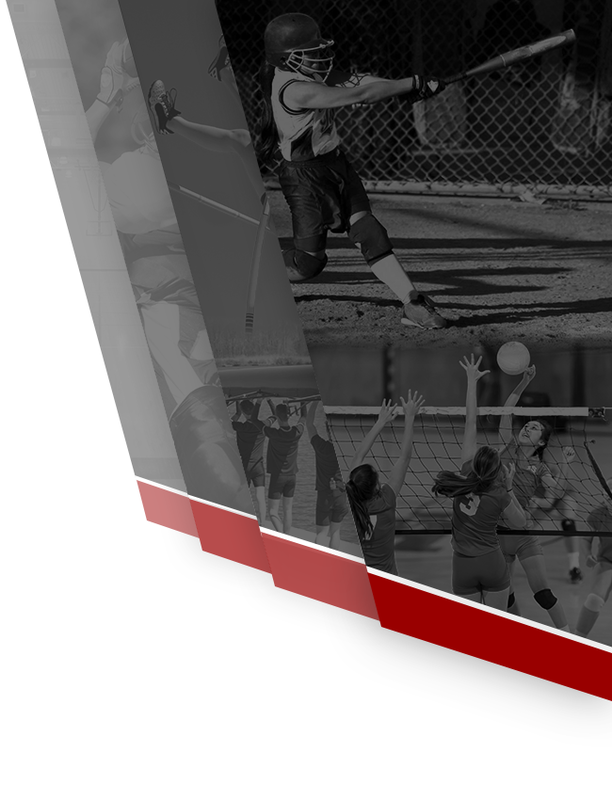 Please contact Head Coach Zack Blume or Assistant Coach Beth Russell for more information.